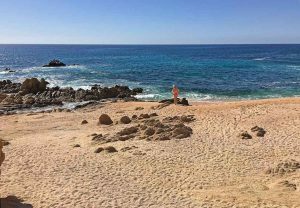 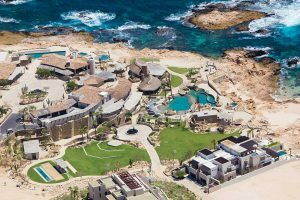 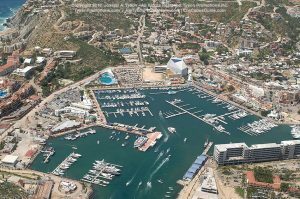 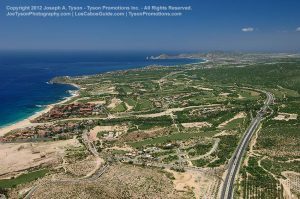 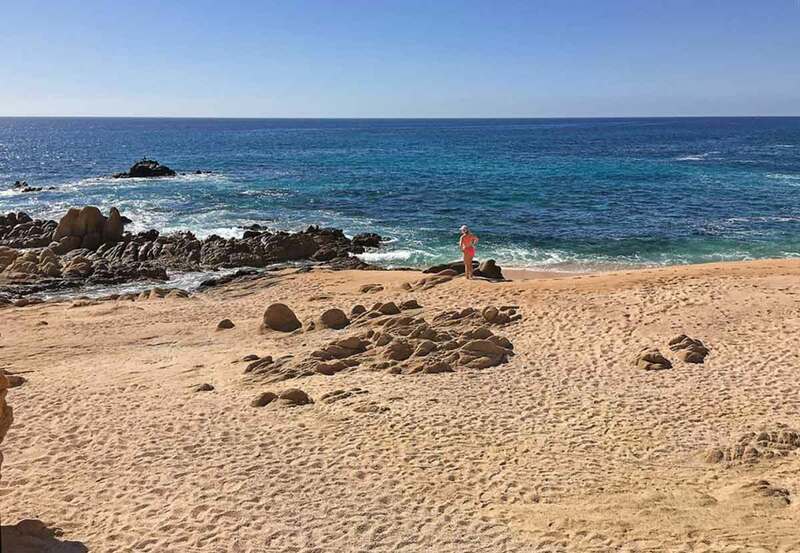 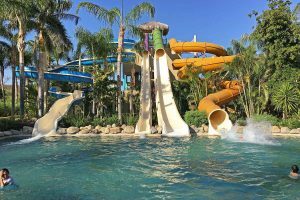 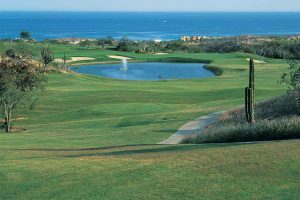 There are many Los Cabos attractions and other points of interest in and near the Los Cabos region for visitors and residents alike. 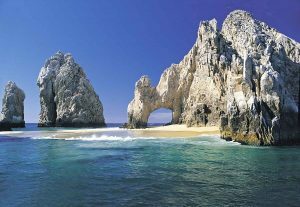 The attractions Los Cabos are grouped by region: Cabo San Lucas, Los Cabos Tourist Corridor, San Jose del Cabo, and Todos Santos. El Arco, or The Arch, is the natural landmark most closely associated with Cabo San Lucas. 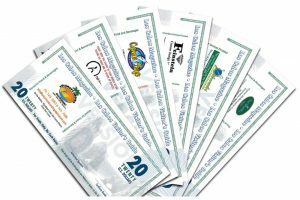 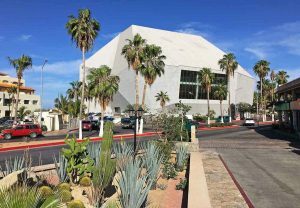 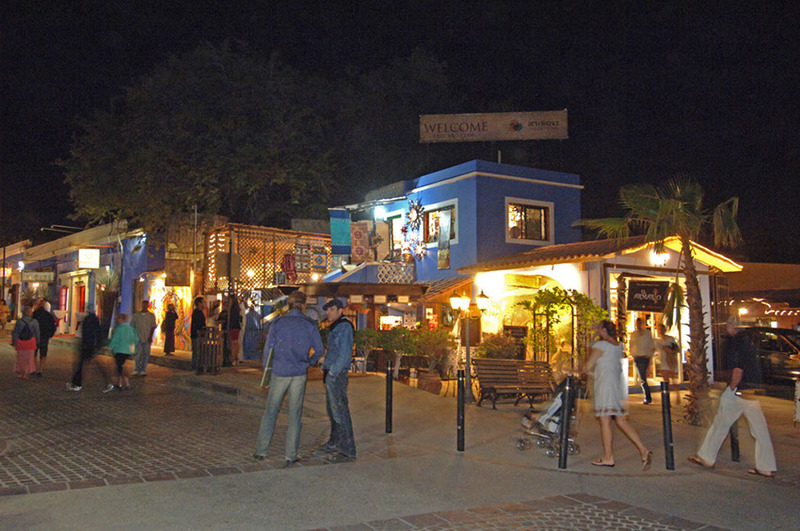 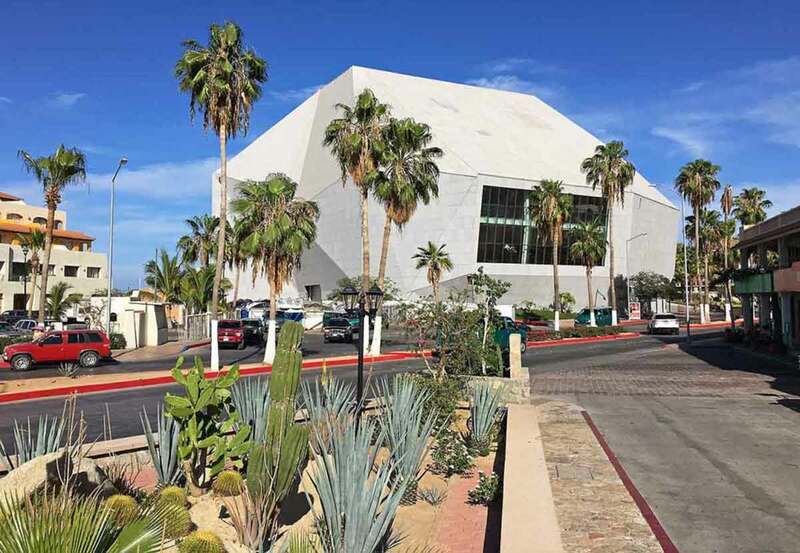 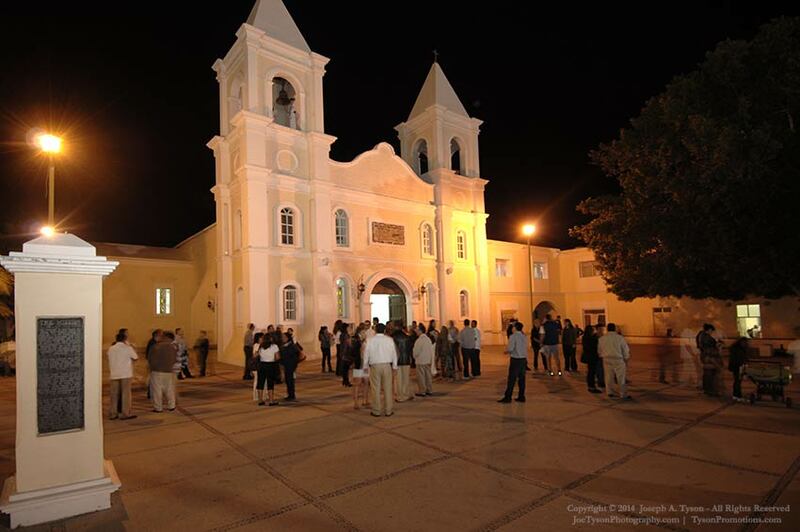 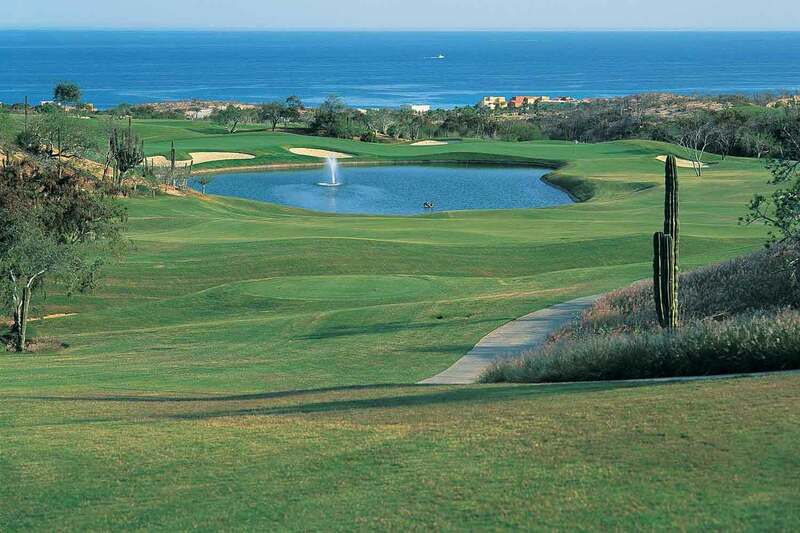 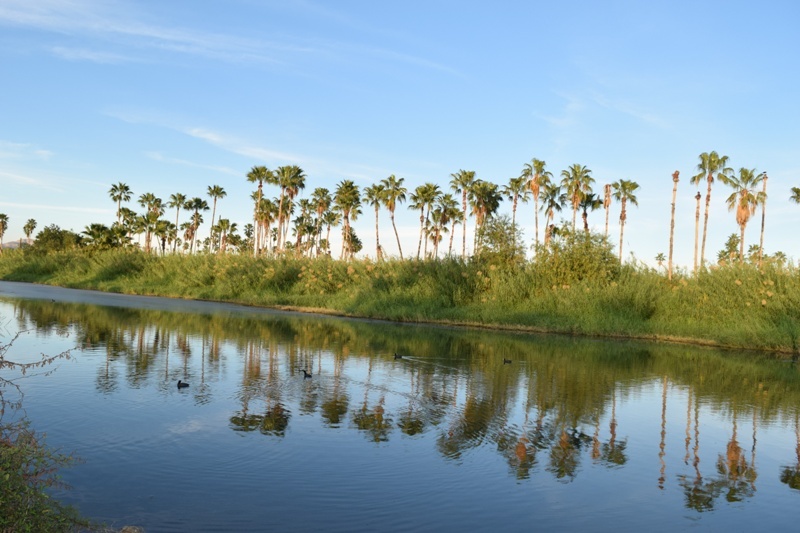 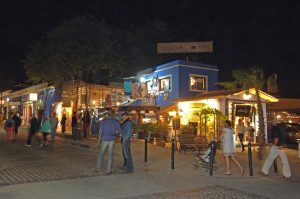 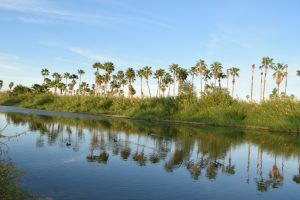 Puerto Los Cabos Marina, Wirikuta Botanical Gardens , The Wirikuta Show, and more. 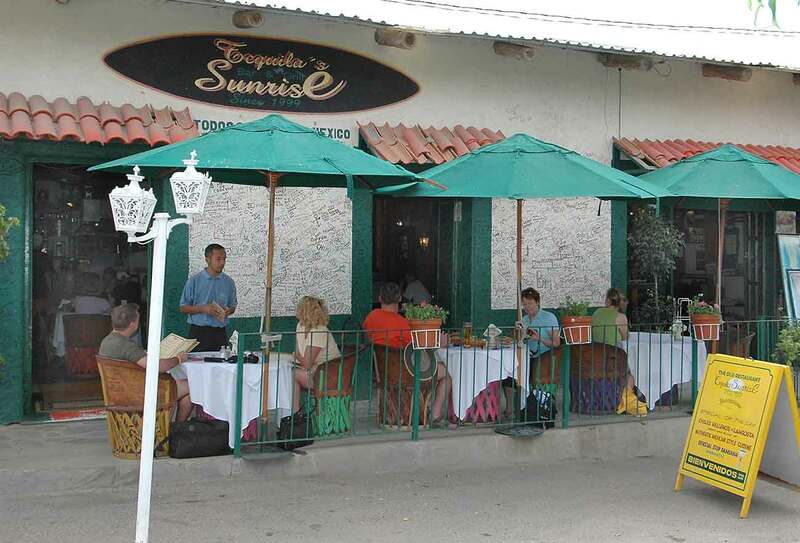 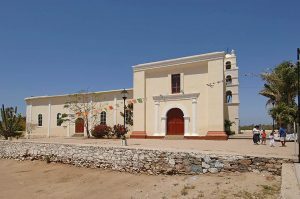 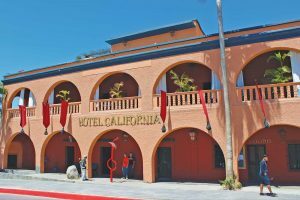 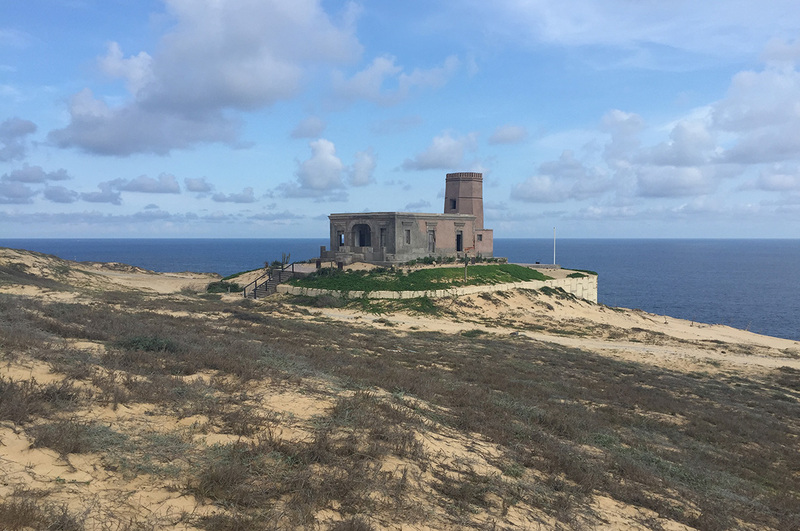 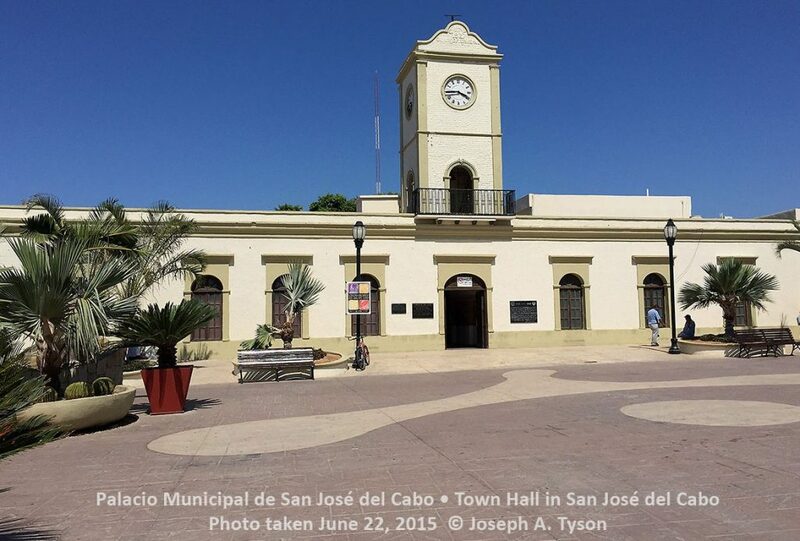 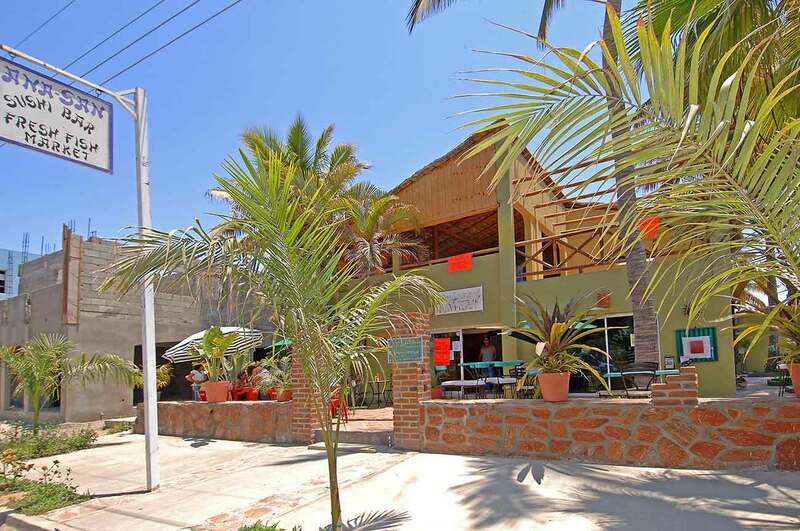 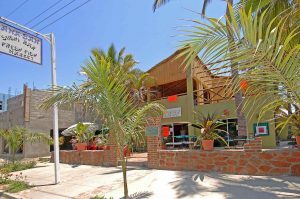 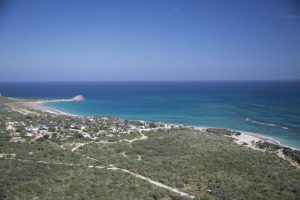 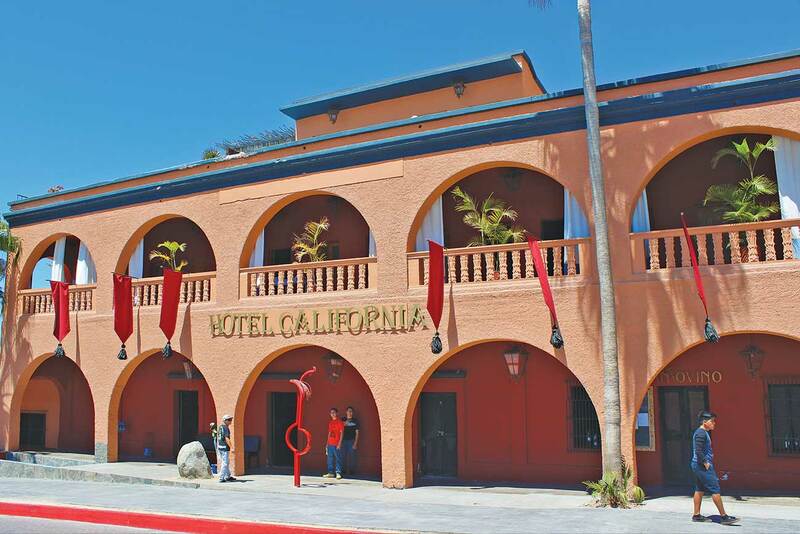 Todos Santos has many points of interest and things to do within a one hour drive from Cabo San Lucas. 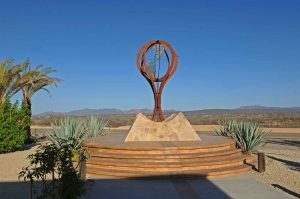 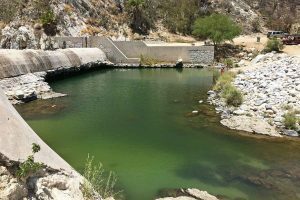 Cabo Pulmo National Park, El Chorro Hot Spring at Agua Caliente, Wild Wet Fun Water Park in Caduano, the Tourist Plaza and Monument at the Tropic of Cancer.